The Masala! Awards Popular Choice winners are decided by YOU through the voting process. 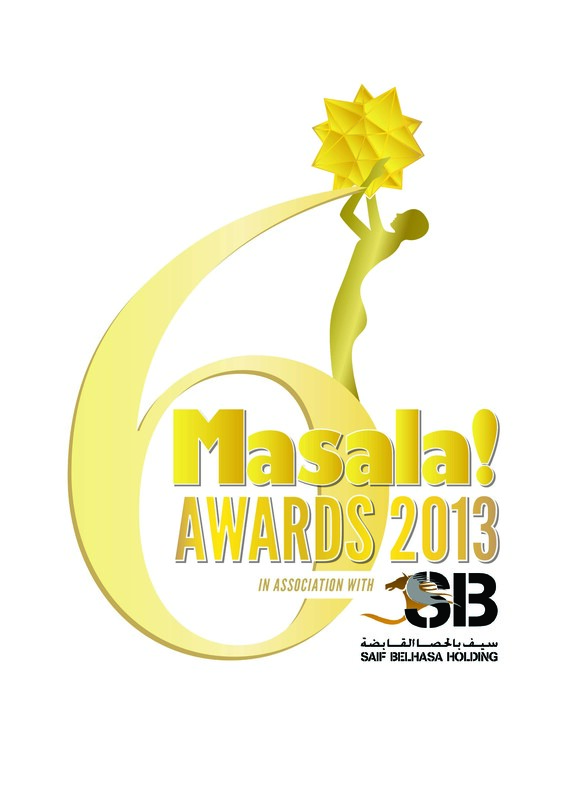 To cast your votes, log in to www.masala.com/masala-awards-2013, if you’re new to Masala.com, register as a member – it only takes a minute and it gives you a chance to win DHS 5,000. Log in and cast your votes by clicking on the VOTE button on the nominee of your choice. Round 1 will go on from 25 September to 22 October 2013, where you can vote on the initial long list of nominees. The nominee with the most votes in each category wins. Winners will receive an award at the Masala! Awards celebrations on 29 November 2013. Next: Next post: Be the FIRST winner to be STYLED by Silver Lining Tailoring!